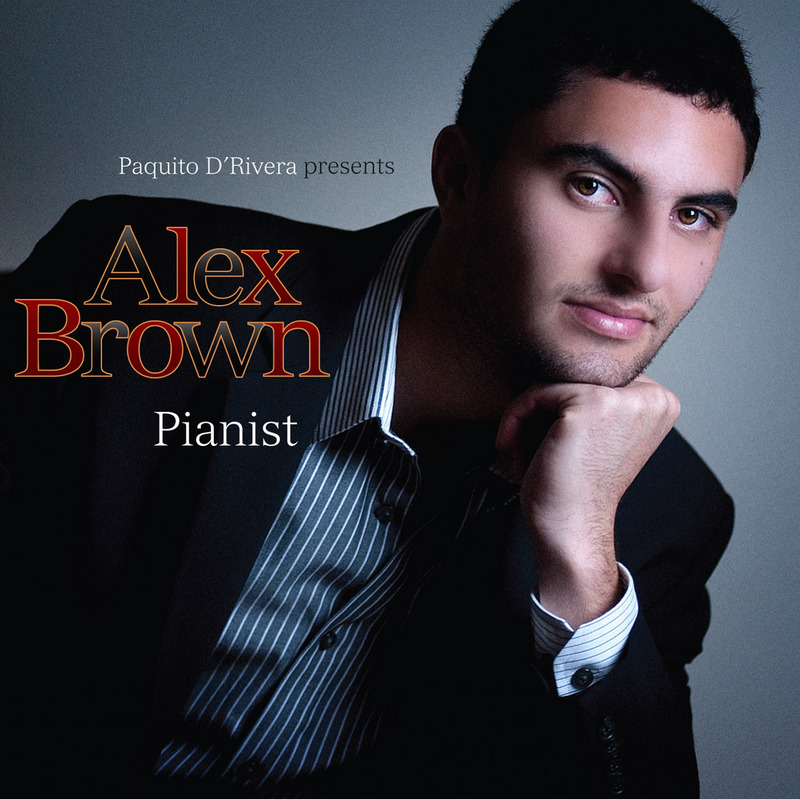 "Dedication, musicality and a natural condition towards the instrument, good taste, good sense of swing, and the extraordinary capacity that Alex has for comprehending the most diverse of genres and musical styles, from the likes of Prokofiev and Ellington to Lecuona or Antonio Carlos Jobim. As a composer, and much like Duke, this valuable youngster has the keen eye to choose the best sidemen to interpret his well elaborated compositions and arrangements. This project is proof of what I am speaking about. I also know to seek and (find) where there is Gold; that is why I chose to produce Alex’s first CD. Once again, I believe that His Majesty, the King of all Instruments, will feel very well served, and I am sure that you will enjoy listening to this CD, as much as we delighted in recording it."